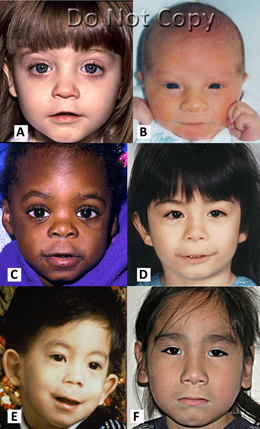 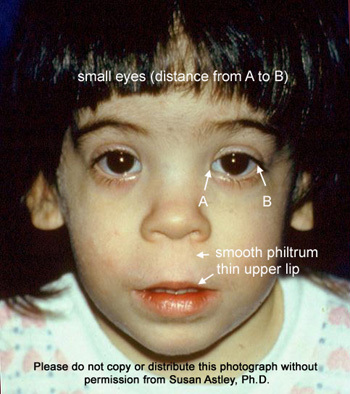 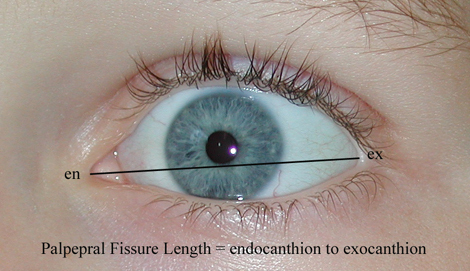 Examples of the full (Rank 4) FAS facial phenotype across race and age (A) Caucasian, (B) Caucasian infant, (C) African American, (D) Asian, (E) Hispanic, (F) Native American. 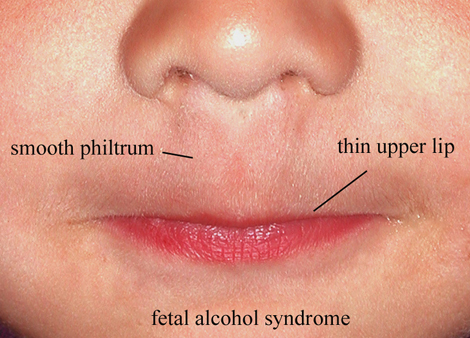 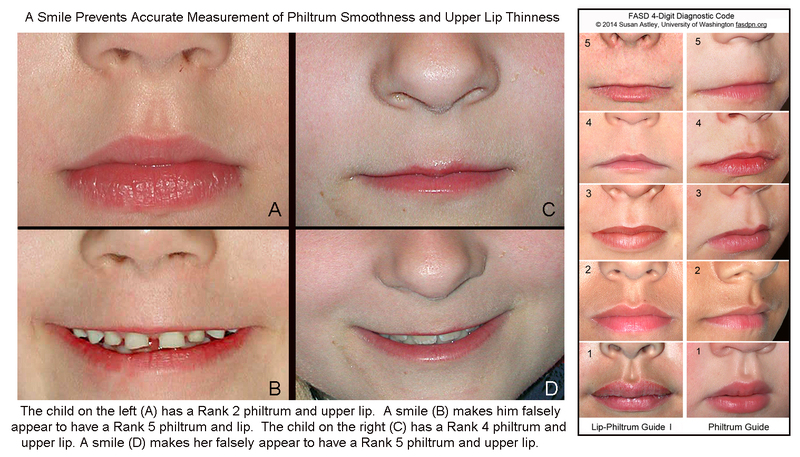 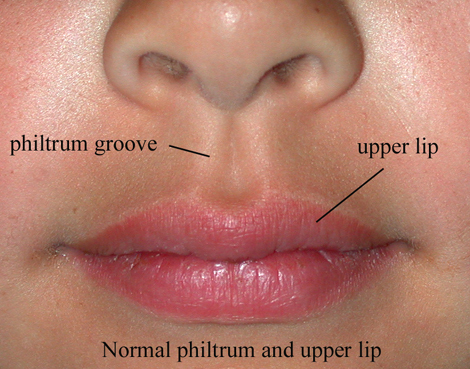 Rank 4 or 5 on the Lip-Philtrum Guide. 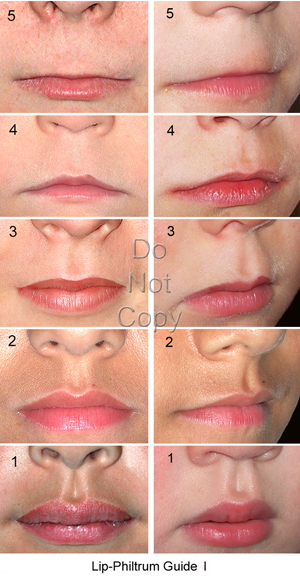 Click here to view additional instructional photos on how to identify a Rank 4 or Rank 5 philtrum.